Dreaming of a destination wedding, somewhere that feels like it’s a million miles away but is only ten minutes from the city? 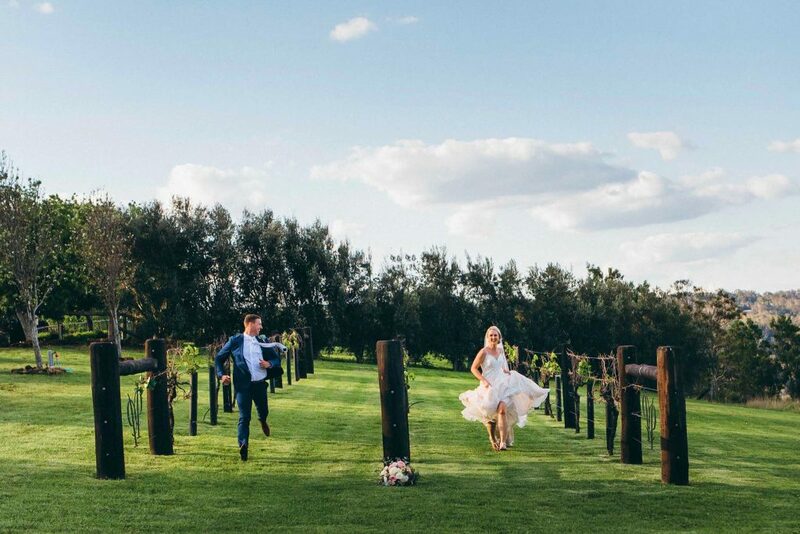 Tucked in the hills of regional Queensland only minutes from Toowoomba, the iconic Preston Peak Wines continues to deliver an unmatched experience for happy couples and their guests. The Peak’s specialist team understand that your wedding should embody the unique characteristics of you and your partner and encourage you to make the day your very own. Planning for a memorable event, one where you and your guests are relaxed and your every whim is catered to? Where the food and service is extraordinary and the views are breathtaking? Our wedding planner personally tends to your needs throughout the journey, delivering expert advice, relieving planning stresses, and ensuring your big day ties together seamlessly. Preston Peak’s esteemed catering team are dedicated to delivering exceptional food to delight your guests. Learn more about our catering here.